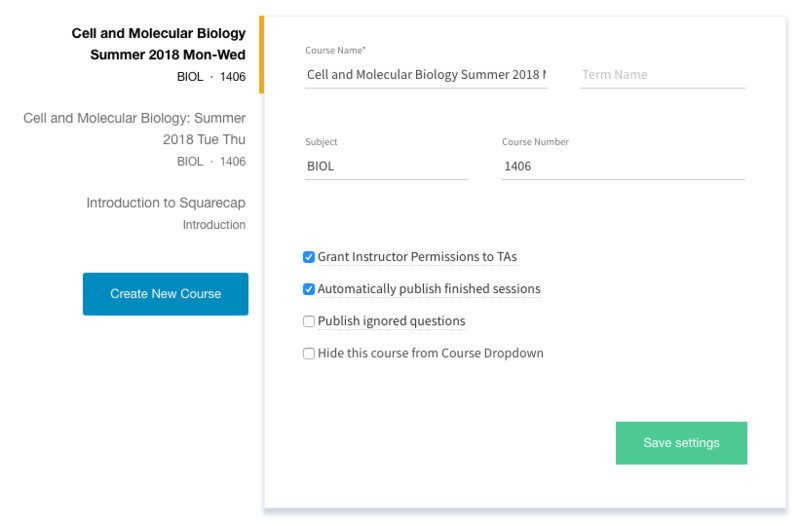 The course settings tab will allow you to Grant Instructor Permissions to TAs. 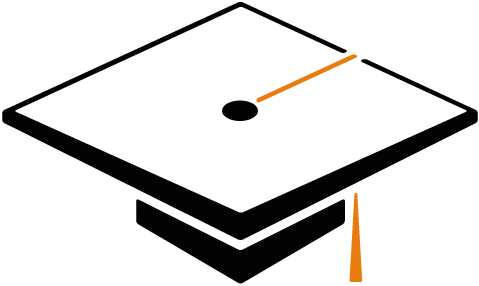 From the Settings menu on the top right of the main dashboard, choose "Course Settings"
Check the box titled "Grant Instructor permission to TAs" in the course you wish to share. If you are teaching at a Canvas connected school, Squarecap will automatically know who your TAs are and will allow them to see what you see. TAs are great resources for adding feedback to questions and monitoring the Ask and Vote feature during class.